VBS uses centrifugal force rather than magnets to aid controlling the cast. The individual brake weights, when turned on, are forced outward at the beginning of the cast when backlashes most often occur, causing friction that reduces the speed of the spool. Once the spool speed begins to slow, the pressure lessens, allowing the spool to continue spinning. 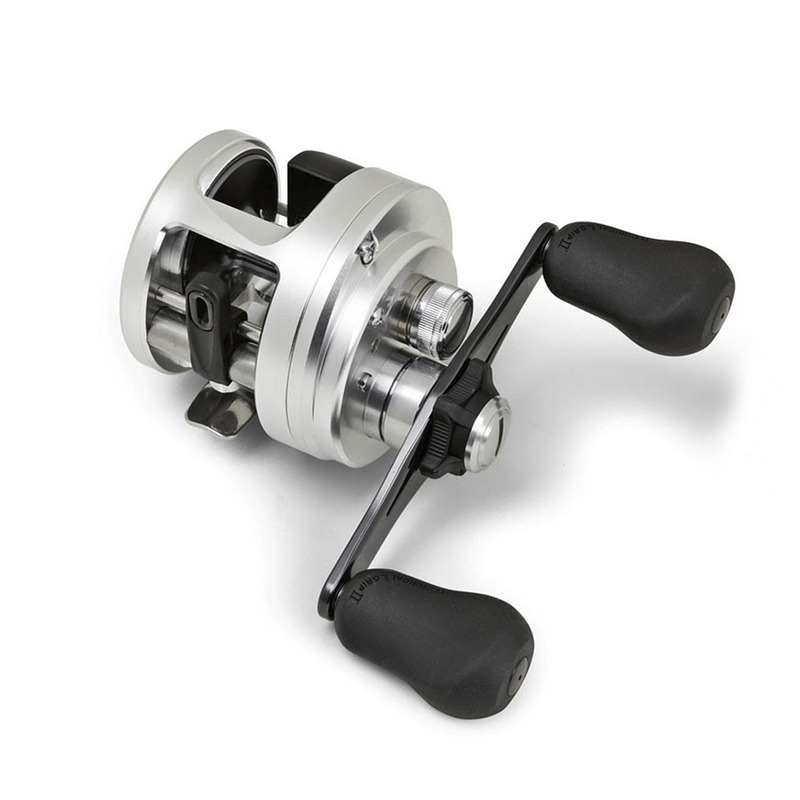 The result is a much more consistent spool speed that is easier to manage and takes advantage of the reel’s maximum casting distance.